Seasonal change is a perfect time to start planning landscape improvements and general lawn maintenance. 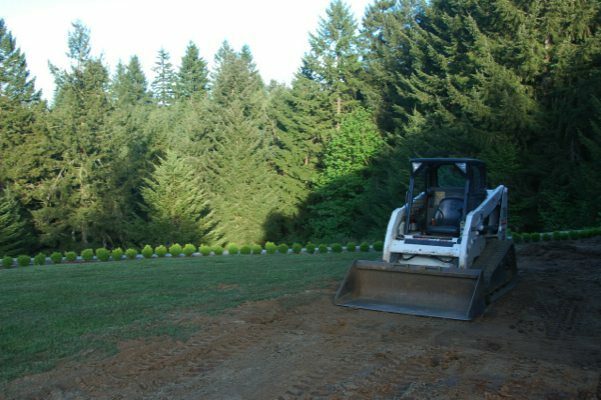 We are a full service landscaping company that can determine what kind of lawn care service you may need to restore your lawn land landscape to its full beauty. At first sight, an initial fall or spring clean up can appear overwhelming for residential or business property owners who have limited time to spend on lawn maintenance. 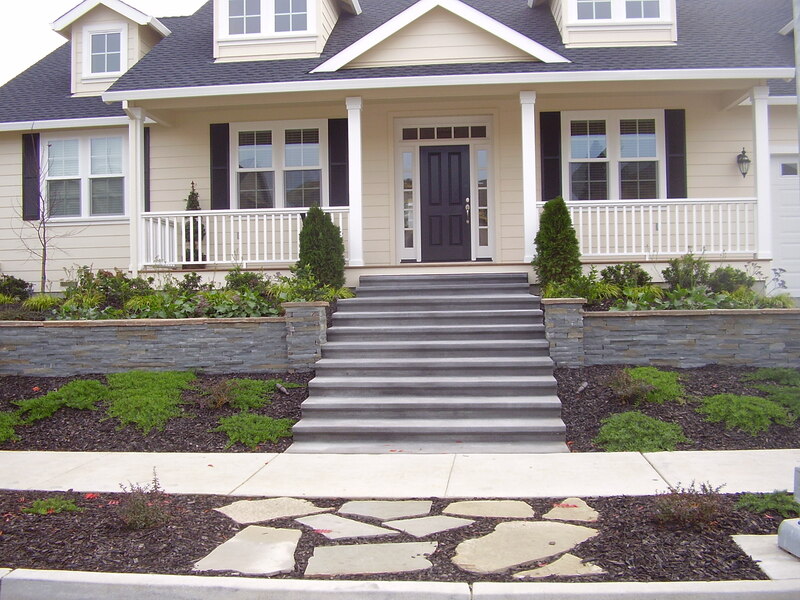 Call us for one time lawn care or a custom plan for year-round landscape maintenance services in the DuPont area. There are so many advantages to having professional lawn care service, and most especially the ability to spend more time with family and friends relaxing in your outdoor living spaces enjoying a beautiful landscape. We can tailor a year-round lawn service program suited specifically to your needs and climate conditions in the DuPont area. Our lawn service is tailored specifically to each landscape and designed to keep lush green grass that is healthy and free from disease. 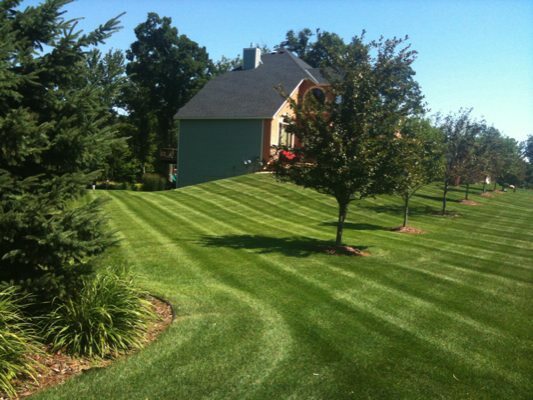 Call us for professional lawn care service to manage your lawn and landscape needs. Professional lawn care service is vital in maintaining a healthy disease-free lawn. We are a leading lawn maintenance service in this area uniquely equipped to develop and maintain a beautiful healthy landscape. As part of our year round lawn care service we can also install, repair or manage your irrigation system to keep it functioning at optimum performance with complete and even distribution.